Science keeps providing proof that electronic cigarettes are a significantly safer alternative to smoking, yet data shows a growing number of people perceive them to be just as harmful, if not more so, than tobacco cigarettes. That sounds like somewhat of a paradox, but only if you ignore a very important variable – the media. 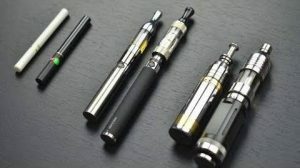 According to a new British study published in the Drug and Alcohol Dependence journal, the number of smokers who believed smoking to be more hazardous than using e-cigarettes has declined considerably (from 66.5 percent to 60.4 percent) between 2013 and 2014. This resulted in fewer smokers switching to electronic cigarettes, preferring to keep smoking instead. The really bad news is that these latest findings come only as confirmation of a trend that has been growing for years. In 2014, E-Cigarette Awareness and Perceived Harmfulness, a study by Andy S.L. Tan and Cabral A. Bigman, found that the proportion of current smokers who were aware of e-cigarettes and believed them to be less harmful than smoking regular cigarettes had fallen from 84.7% in 2010 to 65.0% last year. In October 2015, a STAT-Harvard poll found that 65% of Americans believe electronic cigarettes are harmful to the people who use them, while 32% perceive them to be just as hazardous to health as tobacco cigarettes. The same research showed that 24% of U.S. citizens think e-cigarettes are more harmful than marijuana, and 23% of them view them as just as harmful as the recreational drug, even though there is no combustion in e-cigarettes, thus no tar or carbon monoxide. The authors of this latest British study also cited a U.S. survey that found a significant number of respondents who had tried an e-cigarette said they had stopped vaping and returned to smoking exclusively because of health concerns. But with an overwhelming scientific consensus that electronic cigarettes are considerably less harmful than tobacco analogs, we’re obviously left wondering why such a vast percentage of the general public perceives them as exactly the opposite? 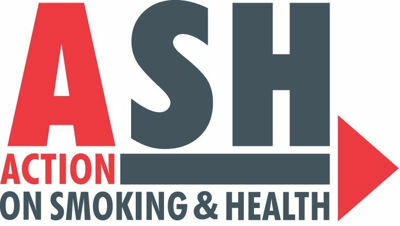 Anti-smoking groups as well as a number of well-known health organizations have taken a defensive stance against electronic cigarettes, completely ignoring all aspects of tobacco harm reduction and focusing instead on promoting total nicotine abstinence, a strategy that has been proven ineffective a long time ago. 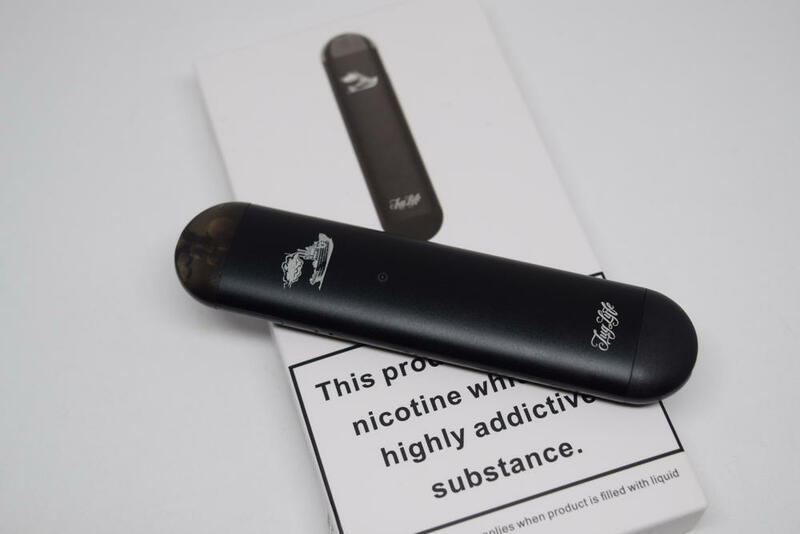 For a large number of smokers, quitting cold-turkey or relying on conventional nicotine replacement therapy just doesn’t work, and for them, e-cigs are currently the only alternative to smoking. But despite the obvious reduced risk they carry, and the overwhelmingly positive feedback from users, electronic cigarettes have received no support from individuals and organizations that are supposed to uphold public health. 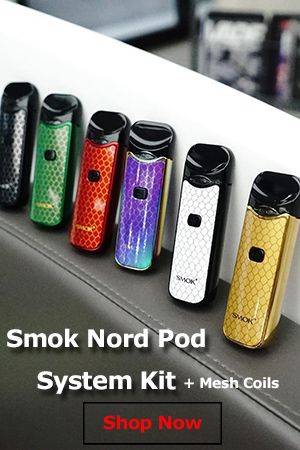 Instead these e-cigarette opponents or ANTZ (Anti Nicotine and Tobacco Zealots) have been doing everything in their power to undermine e-cigarettes from reaching their true potential – to make smoking obsolete and save millions of lives around the world. 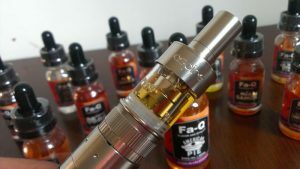 From making unsubstantiated claims – see the e-cigarette gateway theory – and ignoring all and any positive scientific evidence, to promoting shady and controversial research on vaping, they have been trying to somehow sabotage e-cigs for years. But despite their determination, e-cigarette opponents could not have been so successful in their destructive campaign against vaping without the help of mainstream media. There is so much scientific evidence that e-cigarettes are much safer than smoking, but it is largely ignored by news outlets, who instead prefer to focus on sensationalist pieces involving everything from e-cigarette explosions, to the presence of potentially life-threatening substances in e-cig vapor. 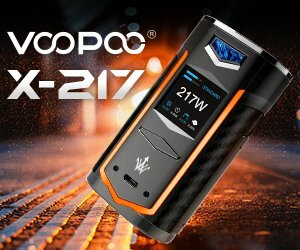 As I have mentioned in a previous article, the few unfortunate cases of exploding vaporizers were almost exclusively attributed to human error, but you’re never going to see that in a news article. The way the facts are presented leaves people believing that e-cigarettes are truly dangerous and could blow up in their mouth at any time, which is simply not true. Like with everything involving a battery, some safety precautions and general knowledge about electricity is required, but that doesn’t mean the devices themselves are dangerous. That’s like saying electric drills are dangerous because some people injure themselves with them. As for misinformation regarding chemicals in electronic cigarette vapor, the latest dyacetyl study from the Harvard T.H. Chan School of Public Health is a prime example of how the media misinformation machine works. Researchers found diacetyl, acrolein and 2,3-pentanedione – food flavorings linked to bronchiolitis obliterans ,or popcorn lung disease – and detected the presence of at least one of these substances in over two thirds of tested samples. Titles like “Smokers Who Use E-Cigs Are Risking Harm to Their Lungs” (Daily Mail), “E-Cigarette Users Could Be at Risk from Dangerous Popcorn Lung Disease” (The Independent), “Harvard Study Confirms Dangers of Vaping” (Milwaukee Journal Sentinel) were all over the internet, but none of these ‘respectable’ news outlets bothered to mention that study found levels of dyacetil below the safety threshold recommended by the National Institute for Occupational Safety and Health (NIOSH) in 55 of the 61 tested samples, or that diacetyl and acetyl propionyl are also present in tobacco cigarette smoke, in levels 100 and 10 times higher than the analyzed samples. All the media was interested in was putting electronic cigarettes in a bad light, without comparing them to the already proven dangerous tobacco cigarettes. Sadly, this sort of misinformation is working, as confirmed by the surveys and studies presented above. 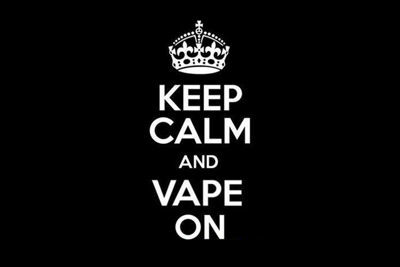 More and more people think electronic cigarettes are just as dangerous, if not more so, than smoking and are welcoming harsh regulation to protect their friends and families. You have to hand it to the media, it has done its job superbly. Actually, smoking cessation devices like the gum, patch, etc. do work, but only has a success rate of about 1 in 18 over a 6 month period. I tried everything to quit….never lasted more than 2 weeks. Then I tried Blu and havnt smoked tabacco for 21 (twenty-one) weeks! I was a Blu user for about a year I. Spent a lot money until I found Polite-Cig. Instead of spending $36 on a 4 pack of Classic flav with only 2.4% (did not fully satisfy me from conventional). Polite-Cig did!! I can buy two 1200 Puff Primo Tobacco for less then $15!! No brainer and awesome flavor with a 3.2%(34mg nic lv)I needed less puffs.